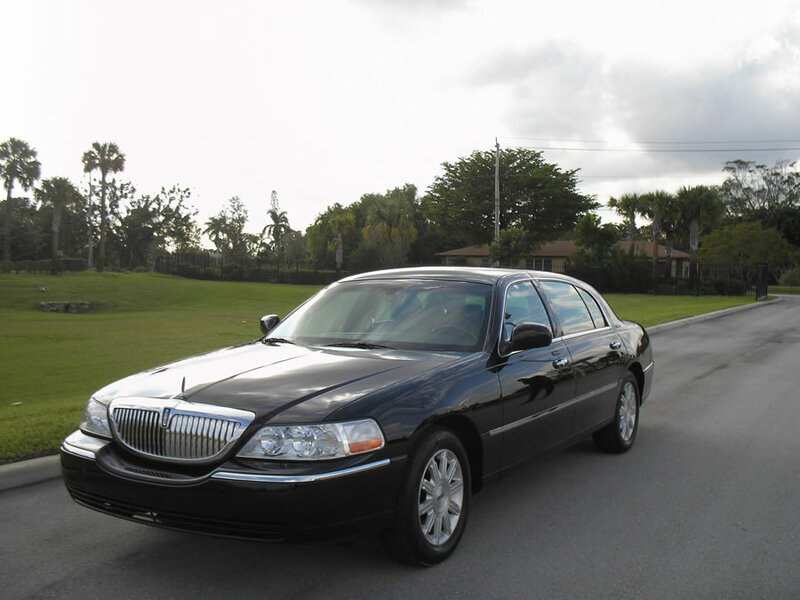 Professional, kind and courteous, our staff and chauffeurs are the best in the business, hands down. Above anything else, we prize your continued safety. DENVER AIRPORT TOWN CAR SERVICE? BOOK YOUR AIRPORT TAXI NOW! One of the best DENVER AIRPORT TOWN CAR SERVICE providers in Colorado is 303 Denver Limo. With hard work and consistently over-performing we’ve proofed to be a valuable and trustful luxury transportation company. Our integrity and dedication made us stand out from the competition. Today we proudly propose a gorgeous fleet of sparkly limousines and elegant vehicles of different shapes and sizes. Among the many facilities put at customer’s disposal, luxury ground transportation is most appreciated by both visitors and residents. TOWN CAR SERVICE AND LIMO SERVICE are quite popular in Denver for their unbelievable class, affordable rates and flexibility. 303 Denver Limo offers excellent Denver airport town car transportation, serving the city of Denver, including Denver downtown and the whole Denver Metro area, as well as the surrounding towns and cities. Travelers can make reservations for our chauffeured town cars and rely on us to pick them up right from the airport, at baggage claim. We guarantee safe and on-time transfer from Denver International Airport to Colorado Springs, Breckenridge, Fort Collins, Aurora, Boulder, Vail, Loveland, Keystone, Red Rocks, Longmont, Castle Rock and Cherry Creek. Unwind and enjoy the landscape on a smooth ride to your destination in a 303 Denver Limo’s refined town car. If you’re not from here and you’re in the mood to chat, consider our drivers not just as skillful pilots, but as unofficial guides too. From social and cultural events, restaurants and night life excitements, to interesting sites and outdoor activities, 303 Denver Limo town car’s drivers are impressively knowledgeable and they are able to provide useful advice and itinerary suggestions. Denver International Airport is an amazing mix of art and efficiency, an enormous hub for international flights that links Denver Colorado to the entire world. An IMMENSE FLOW OF TRAVELERS PASS THROUGH DIA every day, enjoying the many services available here, as well as the beauty of its design and style. Travel in style and comfort with 303 Denver Limo’s town cars, driven by certified, punctual and discreet chauffeurs. Our customer support is available 24/7 and it is distinguished for expertise and professionalism. The vehicles in our possession are well-maintained, impeccable and equipped with the latest technology and sophisticated accessories, with supportive seats, roomy cabin, GPS system, sound system and air conditioning. We offer personal and CORPORATE TRANSPORTATION SERVICE, to and from Denver International Airport. Arrive relaxed in a stylish town car at a business meeting, have your boss picked up by us, reached a mountain resort with family or friends, or just go have fun on a night out, whatever your needs are we can meet and exceed your expectations.What we promise is a superior experience of personalized DENVER TOWN CAR TRANSPORTATION, tailored on your requests, for your needs and for your budget.We can handle any transportation request, ensure on-time arrivals and total satisfaction, so visit our website or call us for more information or to make reservation for your town car. Call our Denver Airport Town Car Service now and speak with our specialist to insure your trip is guaranteed success.